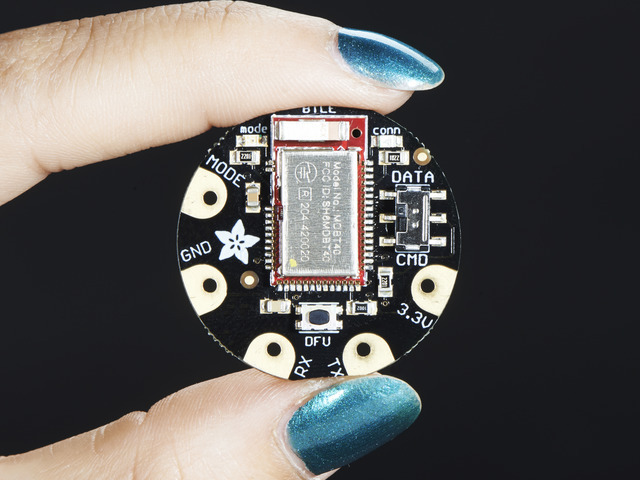 Log your wearables data to the cloud! 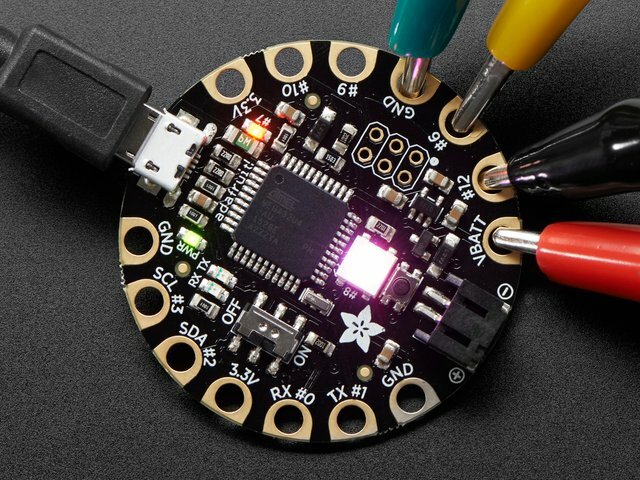 Using the Bluefruit LE Connect app and Adafruit IO, you can display the changing values of a FLORA light sensor in realtime on a webpage. This is a great upgrade to make to your Sunscreen Reminder Hat or Sparkle Skirt. This guide was first published on Sep 30, 2015. It was last updated on Sep 30, 2015. This page (Overview) was last updated on Apr 25, 2019.